Take a look at the highlights from our screening and Q&A session with BFI NETWORK and 4Stories. 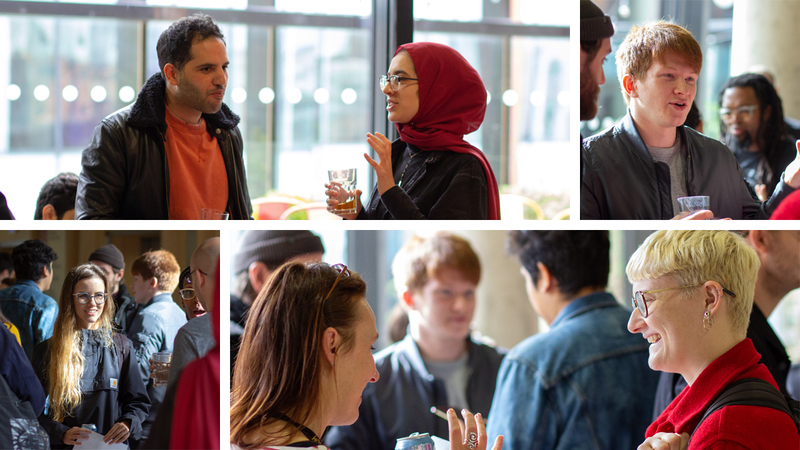 Earlier this month, our BFI NETWORK team brought together filmmakers from across the North and the people behind Channel 4's talent development scheme 4Stories for a special event at HOME Manchester. 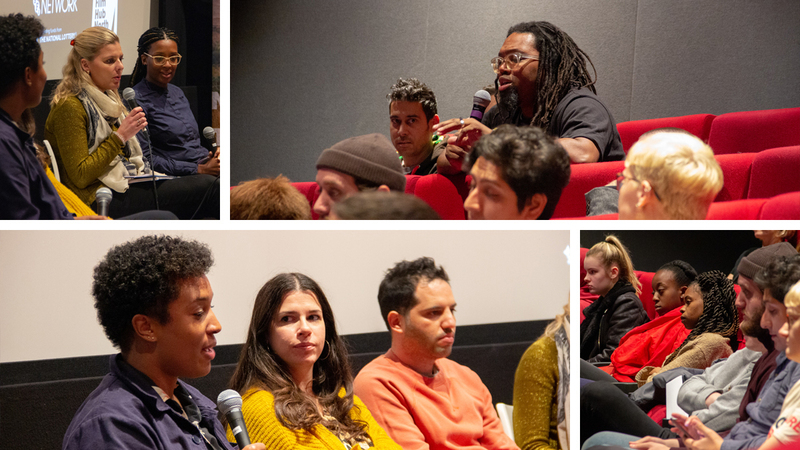 The event was a chance to meet fellow filmmakers, watch and discuss the work produced through 4Stories last year, and get to know the scheme better in light of their upcoming application deadline for directors. 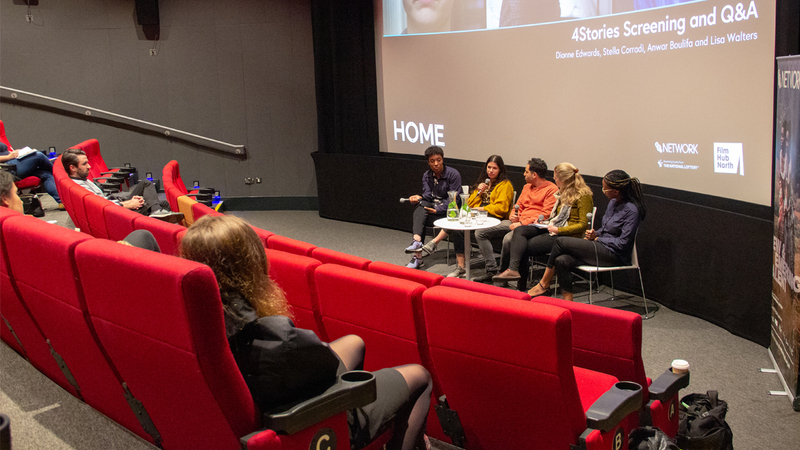 We were pleased to showcase That Girl, A Mother's Love and Through the Gates, and to be joined by directors Dionne Edwards, Anwar Boulifa and Stella Corradi who talked through their experiences of 4Stories and the opportunities the scheme has afforded them. 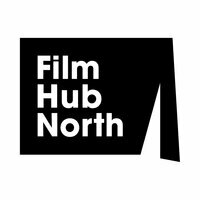 Afterwards, the featured filmmakers joined their peers and the Film Hub North team in HOME's upstairs bar for an informal discussion on what we'd seen and heard, and what the early birds in attendance were doing with the rest of their Saturday. One key topic of conversation was the upcoming application deadline for directors interested in getting involved as 4Stories returns for its second year. 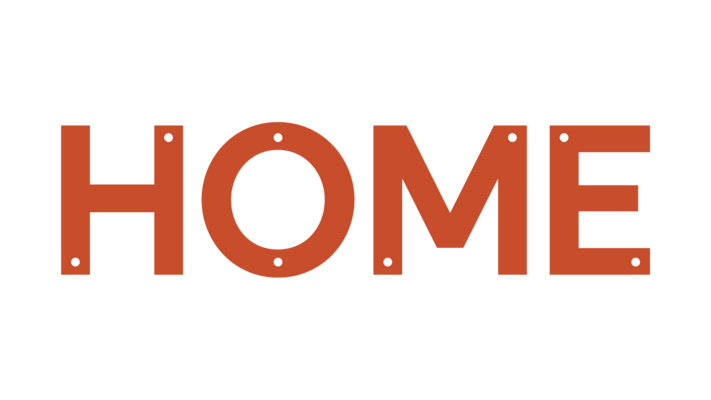 4Stories are looking for emerging directing talent with a distinctive view of modern Britain, and are particularly interested in hearing from people who are currently under-represented in TV drama. 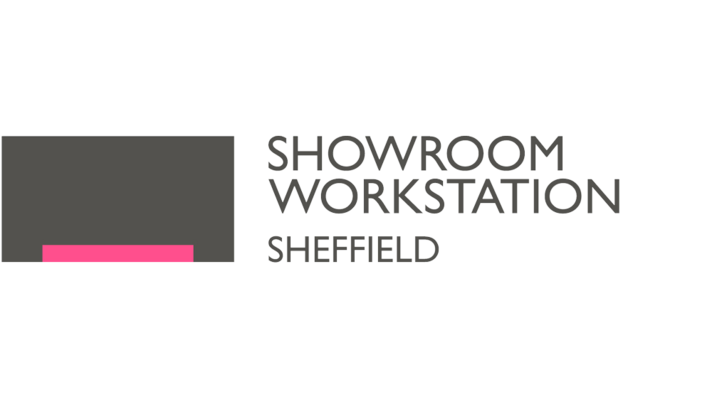 Directors chosen for the scheme will work on a script produced by a 4Stories selected writer and will learn how to hone their skills and deliver their vision under the guidance of experienced professionals. Applications close on 5 November 2018. Thanks to the 4Stories team, Dionne Edwards, Anwar Boulifa, Stella Corradi and all of the filmmakers who came along.